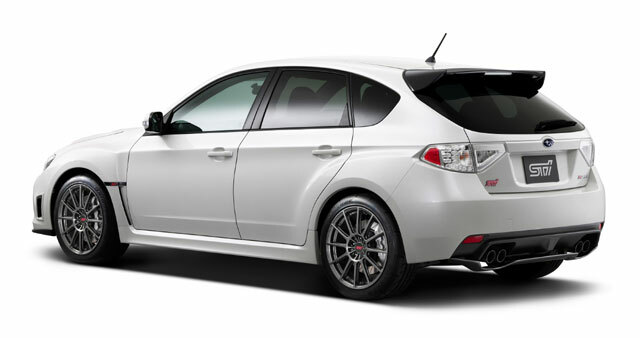 Tokyo, January 7, 2010 – Subaru Tecnica International Inc. (STI)* is pleased to announce the launch of the Subaru Impreza "R205", a special performance version. 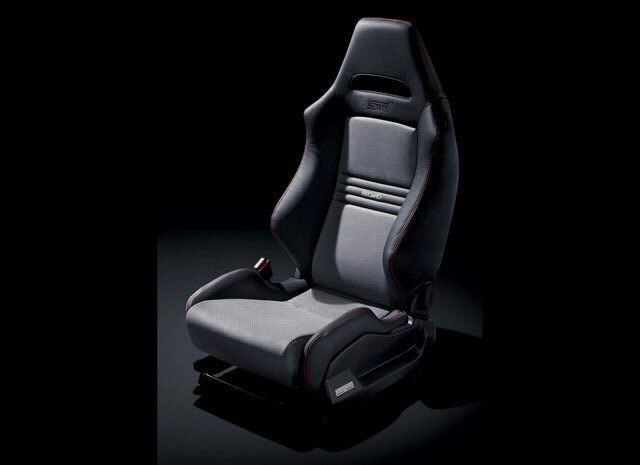 The model will go on sale today through Subaru dealerships in Japan. Based on the Impreza WRX STI, the R205 enhanced the sheer driving performance it shares with former special performance models, such as the "S203" and the "S204", developed by STI. 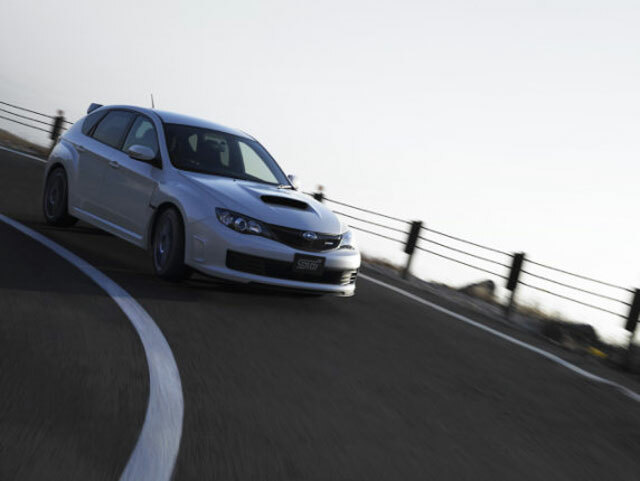 The R205 is the top performance model of the WRX STI. 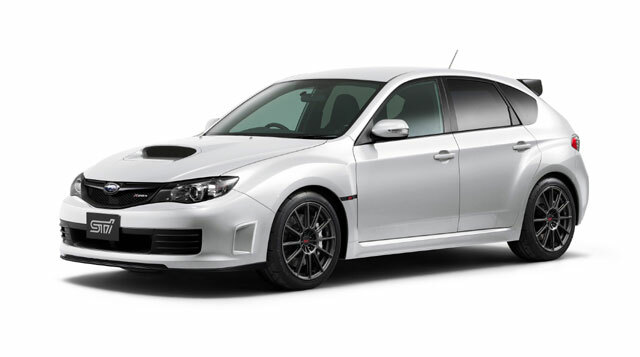 It features new and exclusive equipment and makes full use of specially designed features and performance parts of the "WRX STI spec C" model, the sporty performance model launched 2009. 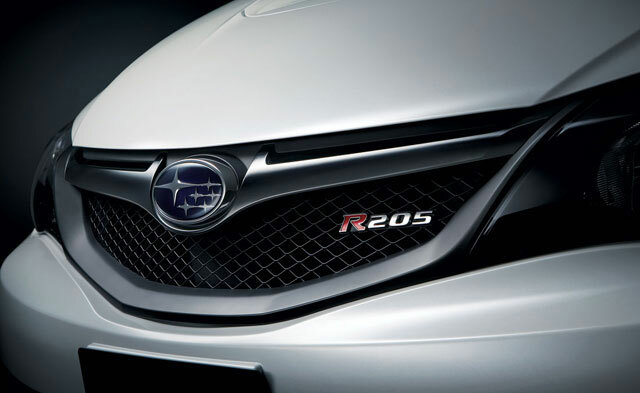 The "R" of R205 stands for "Road Sport". Most efforts focused on refining handling performance by adopting STI tuned dampers, coil springs, flexible type strut tower bar, flexible type lower arm stiffener of front suspension, and Bridgestone's specially designed RE070 tyres. Thus the R205 ideally balances agile driving and confident driveability by enhancing a linear steering response and excellent road-holding capability. 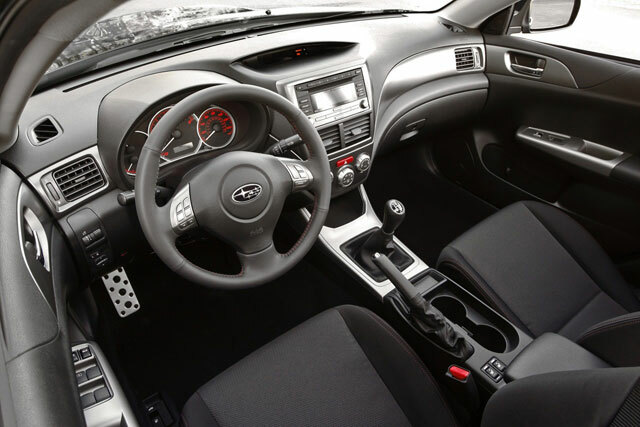 This is exactly the distinctive ride quality that STI is pursuing as its vehicle development theme, "strength and nimbleness" driving. The R205 offers enhanced total driving control not only in city driving on the road or winding road but also in sporty driving at the circuit. 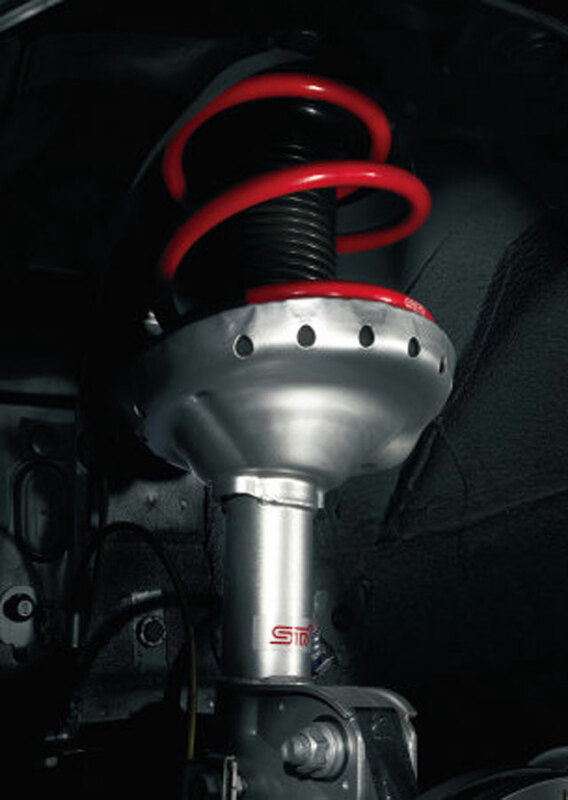 In addition, STI carried out verification tests of selected performance parts of the R205 through the participation of the 2009 Nurburgring 24-hour race with an Impreza WRX STI. Making full use of this precious race-track experience at Nurburgring - in which any road condition is condensed - STI successfully completed the model in order to offer sheer excitement and unique driving feeling as a distinctive "Road Sport Model". 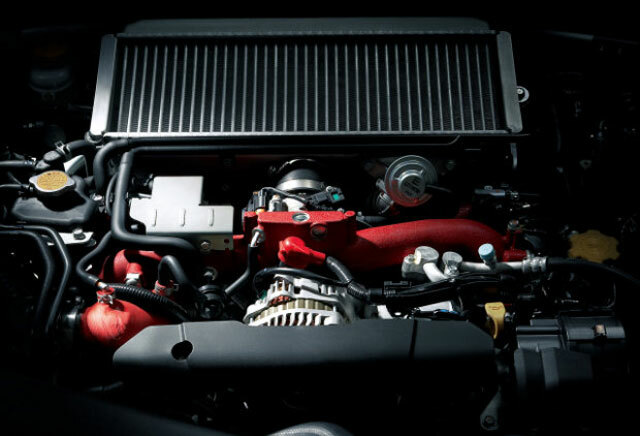 The R205 delivers an increased 235kW (320PS) of maximum output, and 431N.m (44.0kg.m) by adopting the exclusively designed turbocharger with ball bearings for the turbine axle bearing, specially tuned ECU (Engine Control Unit), and the sport muffler with lowered back pressure exhaust. 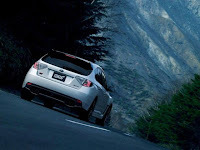 SI-DRIVE (SUBARU Intelligent Drive) is also available to neatly suit driving style in any driving situation at driver's command. 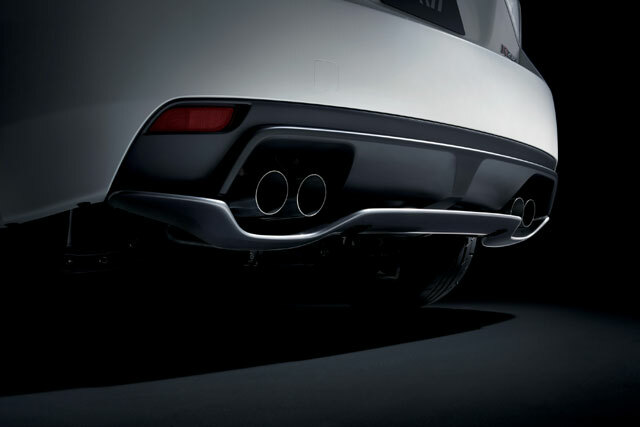 The front under spoiler, newly developed rear under spoiler, and the black rear spoiler improve aerodynamics. 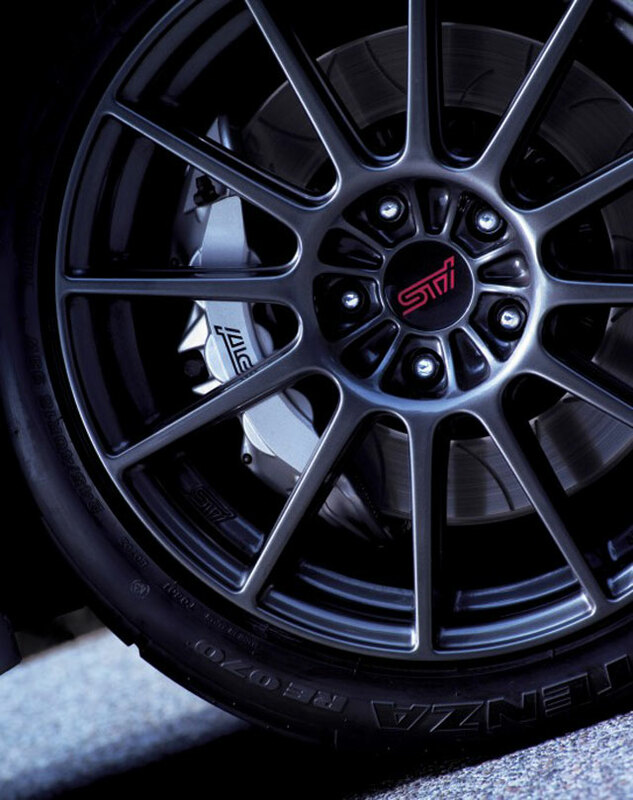 Exclusively designed 18-inch alloy wheels, specially colored front grille and side STI garnish accentuate its uniqueness.